Is 2019 the Year You Plan to Retire? Let us Help! The New Year is finally here, and it is always exciting to look forward and see what is in store. For many in and around the Paterson area, 2019 will be a hallmark year; retirement! A moment that many have been working their entire lives towards. While it can be exciting to think about not having to work anymore, have you ever thought about whether you are logistically ready to retire? 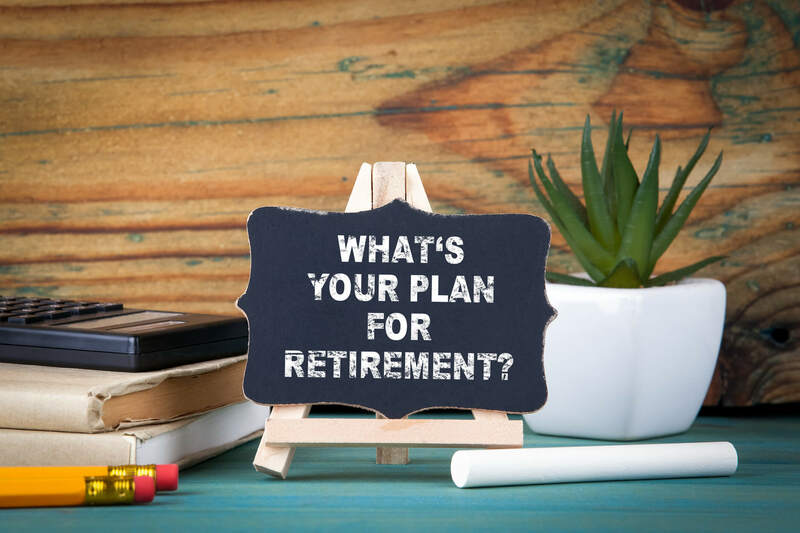 The logistics of retirement is one of the last things that many people have on their mind when the subject arises, but not having things lined up can make the process move slower and more painful than it otherwise needs to be. For many retirees, downsizing is part of the plan. For others, travel might be involved. These are both situations which often create logistical demands, such as where to move and store belongings that will not be able to move with you. Many retirees in the United States include downsizing as part of their retirement plan to save money on living expenses and reduce the amount of home and yard maintenance needed. While downsizing can be a wise financial move, it can be difficult for many to determine what stays, what is left behind, and what comes to the new home. Taking advantage of a self storage unit means that seasonal items can be stored off-site in off-seasons, giving your home more space. Self storage can help you transition from your current home to a smaller space, without becoming too cluttered. For those with ambitious travel plans, a self storage facility can provide a safe and trustworthy place to store your belongings while away. With a closed-circuit surveillance system and state of the art security system on site, All-Stor’s facilities ensure that your belongings are stored safely while you are away. The idea of having everything in one place may seem appealing at first, but one thing many people don’t consider is the risk involved if something goes wrong. Keeping all of your memories and belongings in one place increases the risk of losing them in the event of a disaster such as a fire or flood. Having items stored in self-storage reduces the risk of losing all of your belongings and memories in such events. A secure facility, such as our Paterson, NJ location can reduce or eliminate this risk. Think about this; how accessible is your attic or basement? Can you see yourself regularly moving things in and out of it during your senior years? Many homes, especially smaller multi-level spaces, have small and difficult-to-access attics and basements, and they often aren’t safe or easy for seniors to navigate, let alone move things to and from. A self storage facility with easily accessible units, truck rentals and moving assistance can provide a helpful long term solution for accessing your belongings. With over 1000 units in over 120 unit sizes located in a secure and accessible facility, All-Stor can provide upcoming and existing retirees with a reliable space to store their belongings, no matter how precious. We know that it can be difficult to determine what to keep at home and what to store, and understand the importance of maintaining a secure facility, while keeping units and belongings accessible. If you’re looking for a self-storage facility that you can trust, talk to us today to find out about pricing and availability.